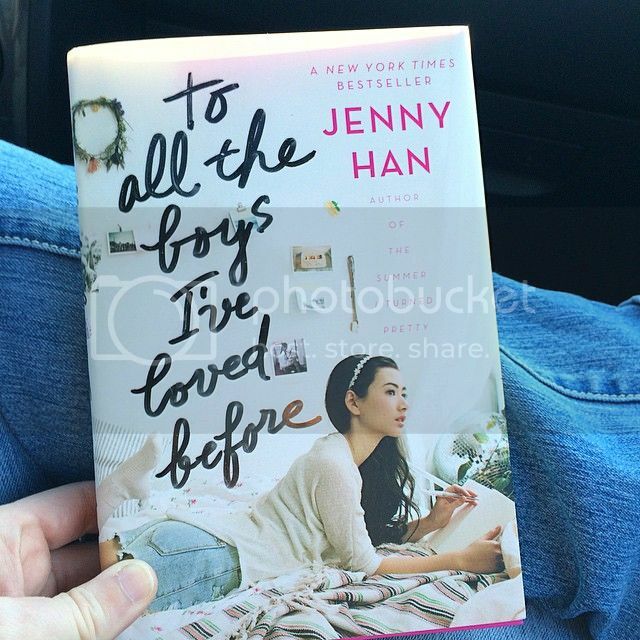 So, after feeling like I’m the last person on Earth that hasn’t read To All The Boys I’ve Loved Before, I decided that I must finally read the book to see what all the fuss was about. Now that I’ve read it, I totally see what the fuss is about, and it has left me wanting MORE! Lara Jean was an interesting main character. When we first meet her, she’s a bit reserved; preferring to stay at home with her family over doing just about anything else. (I totally find this relatable, by the way.) She’s the middle sister of the family, the good girl, always doing things to make others happy, and doing her best to follow in her big sisters footsteps. 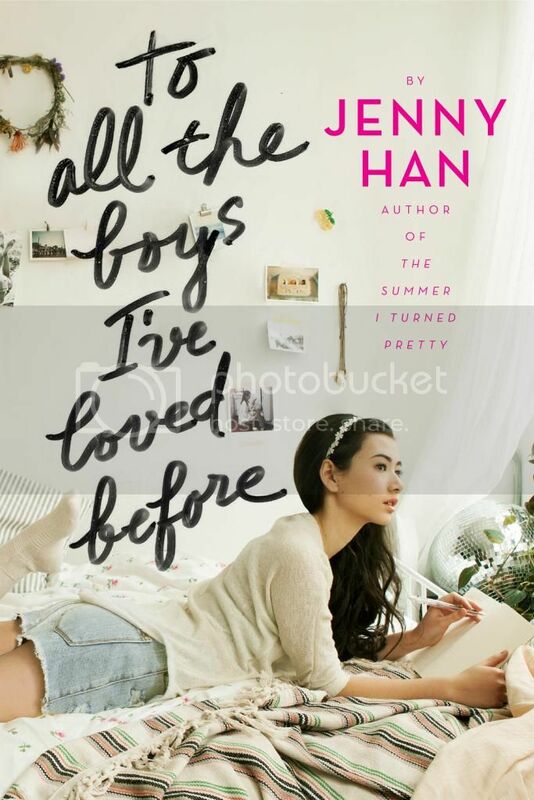 And when her sister leaves for college, Lara Jean has some pretty big shoes to fill. It was interesting to what her grow and change and become much more responsible and independent throughout the novel. 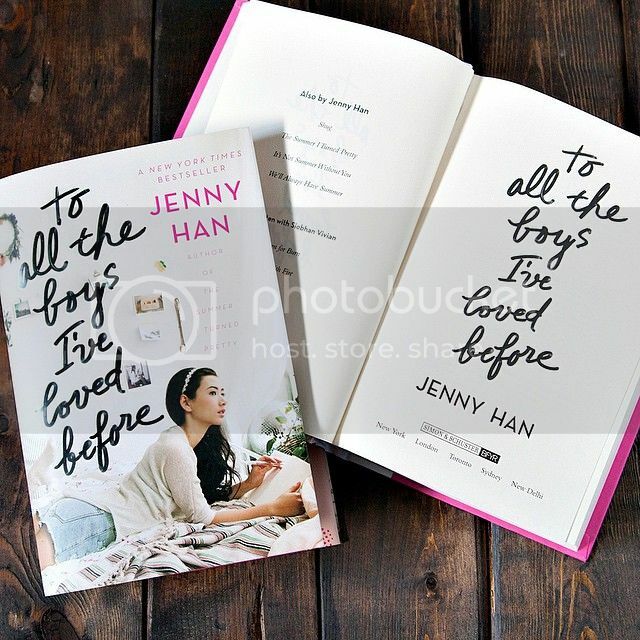 When Lara Jean writes love letters to all the boys she’s loved before, she writes them for herself only, as a form of closure; a way to move on. She doesn’t ever expect anyone to see these letters, especially the boys they are addressed to. 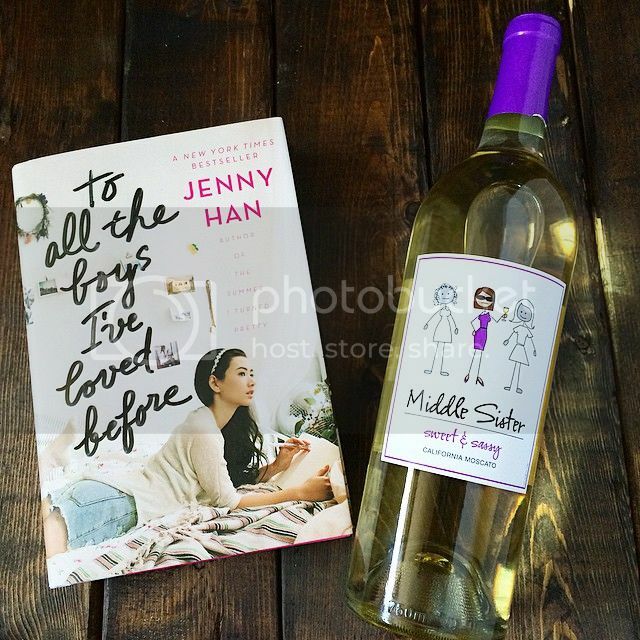 So when she discovers that they have somehow been mailed, things become awkward to Lara Jean really fast. But I kind of love the boy’s reactions to the letters, especially Peters. At first, I was really unsure about Peter, but as the story went along, I found myself liking him more and more. While I do wish that he could have done a few things differently regarding Lara Jean, I really enjoyed watching the relationship grow between these two, especially as he pulled her out of her shell. It was super sweet, and I’m in definite need of more Peter time. It’s been a really, really long time since I’ve read a book that I absolutely could not put down. At the end of each chapter, I would promise myself that it would be the last one, that I would put the book down and go to bed, and instead I ended up staying up ALL night finishing the book. Seriously, I rarely ever let myself do that anymore, but I just could not stop reading this book. And now that it’s over, I’m eagerly awaiting the next book, P.S. I Still Love You. Overall; if you’ve not read To All The Boys I’ve Loved Before yet, I highly recommend that you get a copy and give it a read. The story and the characters were beautiful and amazing and all kinds of wonderful. I will be anxiously waiting for May 26th to arrive, so that I can finally have P.S. I Still Love You in my hands. I can’t wait to get back to this story and see what will happen with these characters! I have heard nothing but good things about this book! I wanted to pick it up purely based on the cover. Yay! I just read this one, too (on Valentine's Day because my husband ended up having to work), and I loved it! It's so sweet and charming, and I was totally engrossed in Lara Jean's story. I'm totally on team Peter! Like you, I didn't love him at first, and he definitely did some things wrong. 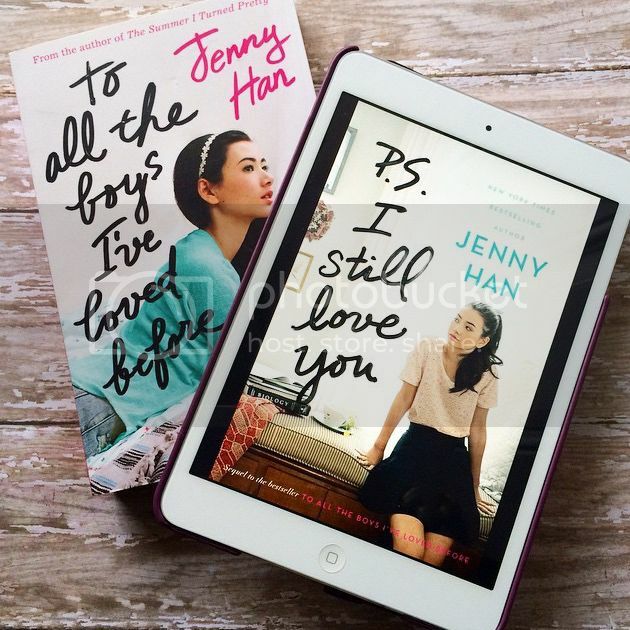 But I like how he and Lara Jean challenge one another and change to be better people. I can't wait for the next installment! You know, your not the only one I still have got to read this too you know...... and I will get this soon. I adored this book and the way it made me change my mind about characters (like Peter). Great review! Aw man, I really need to read this! If you loved it this much, I feel like I'm missing out! I've had it on my list for awhile, but the cliffhanger ending has me waiting. Gah! Maybe I'll just wait a little closer to the next book's release. I'm glad you loved it! You certainly aren't the last person on Earth to read this, as I haven't either haha oops! 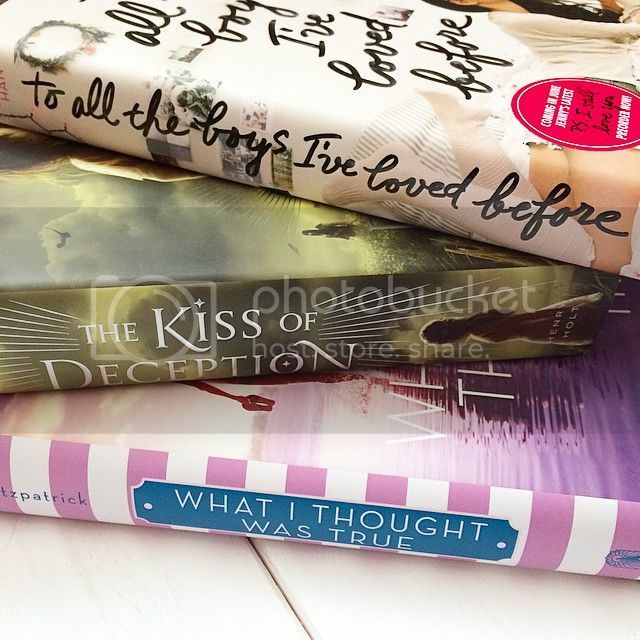 There's just too many books I want to read. If only I could read them ALL at once. Wonderful review :) I've just bumped it up my TBR list!